Tamworth country music festival : CCMA finalists - Duet "Aston Row"
Pinklands Got Talent : Winner Duet - "Aston Row"
I have modelled for some designers and recently booked for a Napolean Perdis makeup exposition. 3 years Australian Youth Choir, High School Choir captain, Jazz band vocalist, Rock band, Vocal point. Music major QUT Creative Industries. 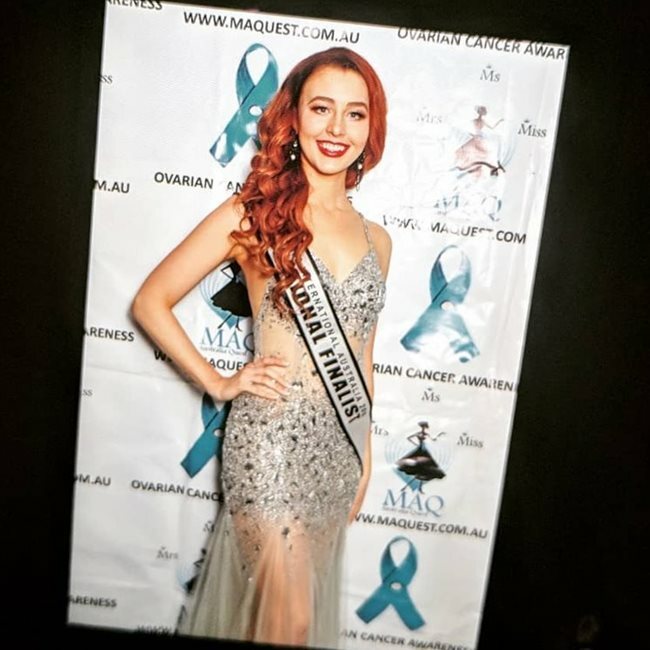 I have presented and performed at several mainstream pageants including Miss Earth Australia 2018 as well as musical productions such as Xmas by Starlight and Vocal Manoeuvres concerts.